The Molnlycke Barrier N95 Particulate Respirator assortment offers low breathing resistance and high comfort. The Basic range is proposed for use during dry surgery, when there is no risk of splashes. Molnlycke Barrier masks feature low breathing resistance which makes it easier to breathe and is more comfortable over long periods of time, as well as featuring a high level of bacterial filtration efficiency that reduces the spread of bacteria to the air in the operating room. Feature symbols are clearly indicated on every BARRIER surgical mask dispenser, which enables the user to choose an appropriate mask. A wall mounted dispenser system allows easy installation and convenient access for staff as masks are required. 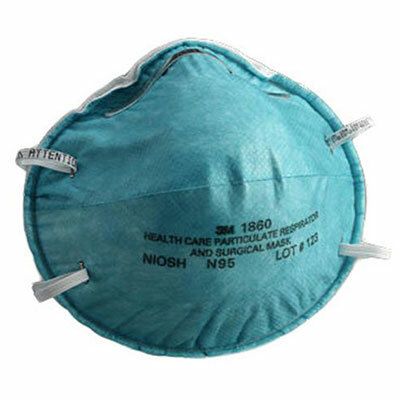 For more information on the Molnlycke Barrier N95 Particulate Respirator Mask, please visit www.molnlycke.com. Mölnlycke Health Care is a world-leading provider of single-use surgical and wound care products for customers, healthcare professionals and patients. They develop and bring to market innovative wound care and surgical products for use in a range of settings. High quality is important to Molnlycke– because they put patients and customers at the heart of everything they do. Molnlycke’s products provide value for money, supported by clinical and health economic evidence. And they strive to find new ways to minimise community- and hospital-acquired conditions.